Does Stressmasters have the same logo as the one on ebay? Mine has the paint coming off. I only like the silver ones with no paint. Does Stressmasters have the same logo as the on on ebay? I do believe its the same logo. beautiful! 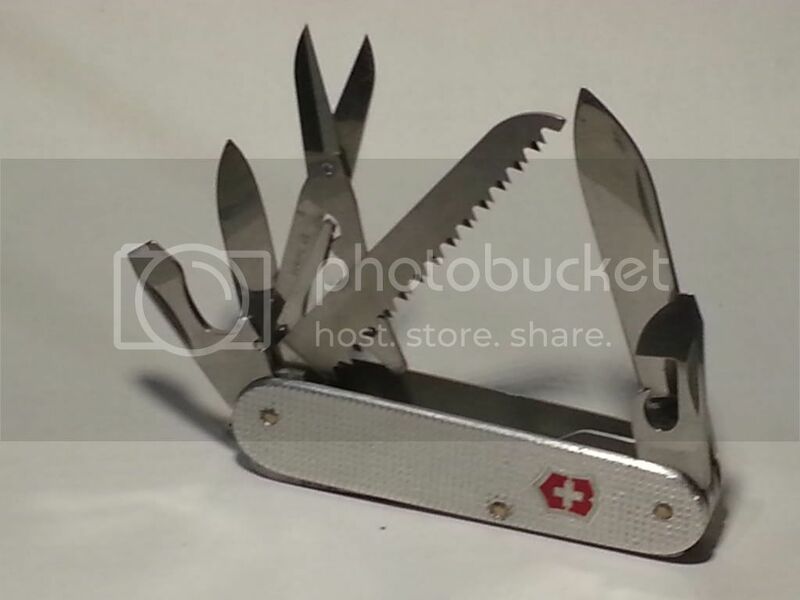 victorinox needs to make more of them! Still no info regrding the value of the old bantam? The one on ebay went for around $80 I think. I think it was $77. Since yours is mint with no advertising you will have to extrapolate your own idea for the price value of that knife. Here is the listing for one with advertising that recently sold on eBay. I suppose you could use that to guide you. 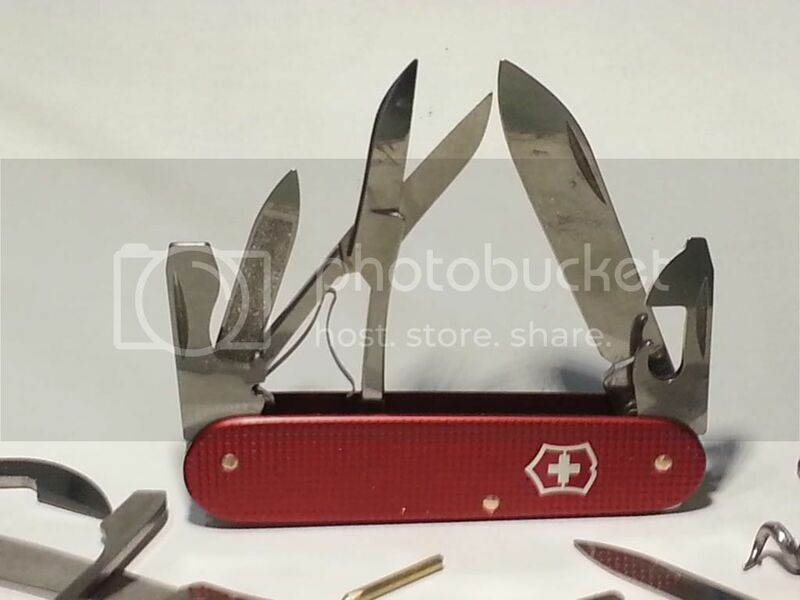 Victorinox (VSSR/OS+cb) 84mm Smooth Alox Cadet-II with rotated Federal shield. An 84mm Climber with uncommon Cracked-Ice scales. I can't remember if I have seen these scales on the standard 84mm knife, usually we see them on the Gents and Ladies style knives. Never used, in excellent shape. Some smooth green; a Cadet II advertising knife. Just has a few nicks in the finish. A trio of great catches! That 'cracked ice' is rare. Genuine MOP seems to be far more common. There is one for sale on eBay right now that is in pretty good condition. Its due to sell later on today so I guess we will know the approximate value then. Yea, but that one has the disadvantage of marketing etched on the blade and 3***3 as one of the bidders. Who is 3***3? And why is that a bad thing? Hope this a correct thread to ask...Is there any climber-small came with a hook? 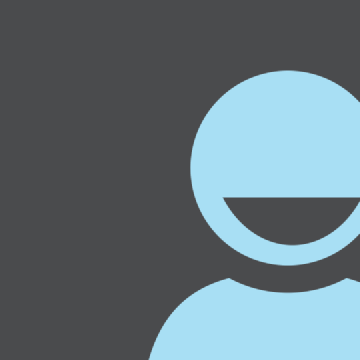 He was someone that ripped off a number of people with an ebay scam, and the help of a couple friends. There is a thread about his bidding scam, as well as his full ebayid. No the hook is a 91mm tool only. See SAKWiki. Gotta love those old red alox Cadets! Early green Alox. A little wear and tear on the handles, but blade is nice and it's clear that this one was made before their move to ceramic tumbling for polishing. Green is such a lovely colour. "84mm Fieldmaster configuration (aka Artisan/Vintage Craftsman/Fieldmaster-small)." I wish they would offer more 84mm's ( gotta have scissors and saws ) . Sr. Member Posts: 299 A quality knife is a companion for life. I picked up a ribbed Cadet II yesterday. A quality knife is a companion for life. Or if you like stock tools. Old school full tang blade, 2 thin liners (thick ones went to mini farmer II+), and no keyring. The mini farmer II+ (aka Warden) feels very light and thin in the hand for all the tools. It is a miracle!